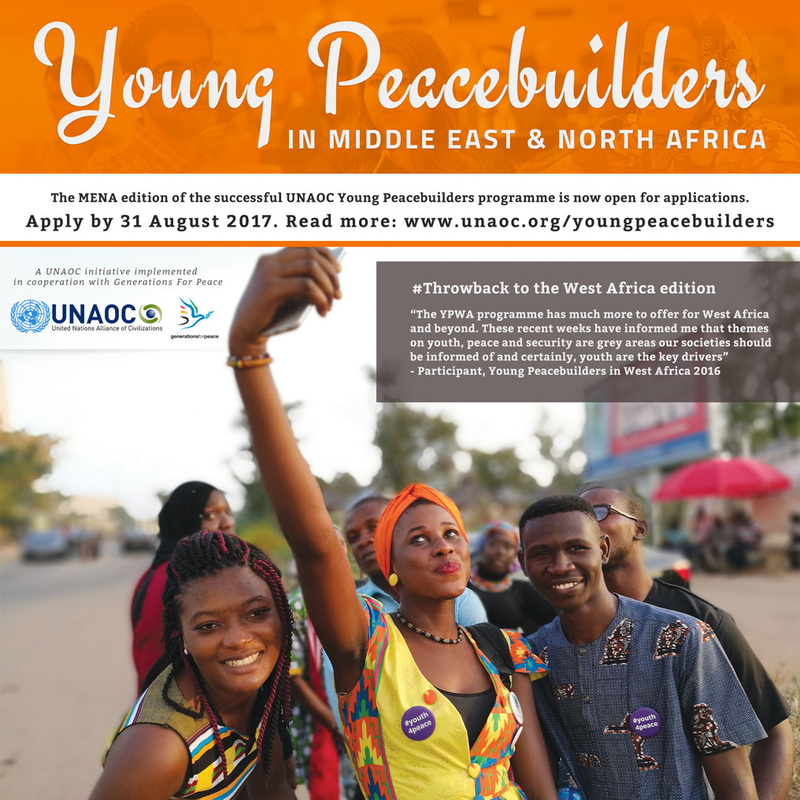 The United Nations Alliance of Civilizations (UNAOC) is pleased to launch the call for applications for the Young Peacebuilders in Middle East and North Africa programme. The call is open to participants between 18 to 25 years old, from the region, with a strong interest in growing their ability to act as agents of peace in their community, region and beyond. 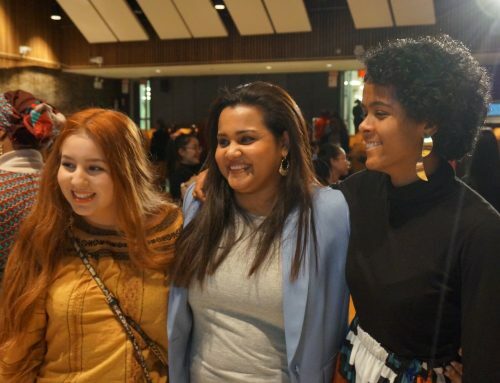 Up to 20 young women and young men affiliated with youth-led and youth-focused organizations will be selected to participate in an intercultural dialogue and peacebuilding experience. Over the course of several weeks, the selected participants will interact online through a series of facilitated modules, and in-person, during a one-week workshop in Amman, Jordan. Participants will act as a force multiplier of the lessons learned through the program and actively take part in follow-up activities at the community level.